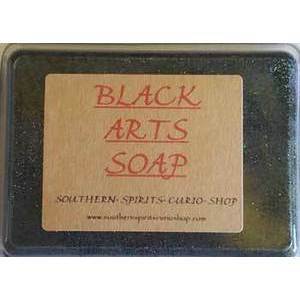 Black Arts bar soap is ready and easy to use. Cleanse and clear, and do your magic. Each aromatic bar is black with multi color glitter.